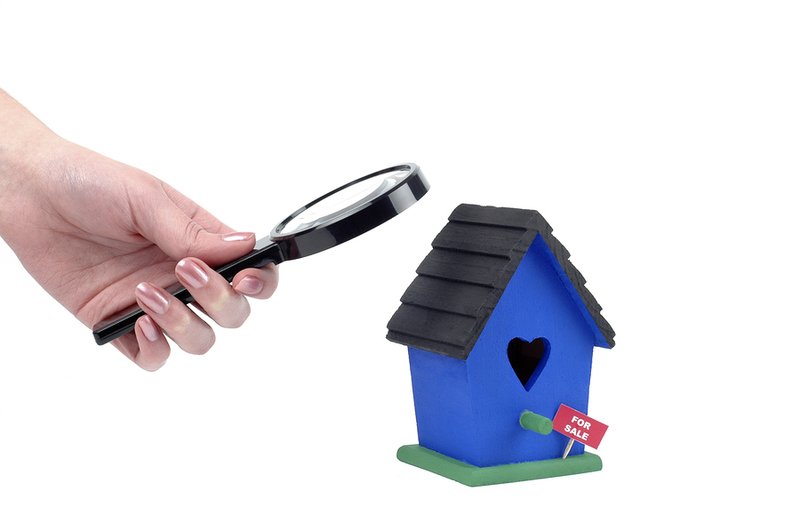 Property inspections may not be your favorite part of the job, but have you stopped to remind yourself of how many benefits you gain from them? Sure, inspections a necessary part of the job and there’s no getting around them, but when you do them well they are also a tremendous source of advantage. Here are 3 benefits that property managers gain from inspections, all of which demonstrate the importance of digital property management software. Quick, how many times have you heard the words “It was like that when I moved in”? The chances are pretty much 100% that at some point in your career, and probably at multiple points, a tenant has tried to deflect responsibility for damages by claiming that the damages in question were already there when they moved in. Of course, you know all this. The fact that there are dishonest tenants who will try to evade responsibility is one of the more fundamental reasons you need to do property inspections in the first place. But have you actually sat down of late and thought about how much money you have probably saved yourself and your clients over the years, simply by being thorough in your inspections? How many times were you in a situation where you were able to save money by relying on good inspection records to prove that a tenant was not telling the truth about damages? This is why digital property management software is absolutely essential for optimizing inspections. In today’s fast-paced world, a good inspection app can help you to be more thorough in inspections, meaning you’ll be more likely to document the things you need to. We all know that today’s society is litigious, meaning that if you don’t cover all your bases (and in all probability even if you do), someone is going to try to sue you. Writing for the CCIM Institute, Joseph W. DeCarlo explains that both property owners and managers can be held legally liable for accidents if it can be established that they were negligent. Fundamentally, the key thing here is that you have to take reasonable stepsto make sure that there are not dangers to your tenants and/or the public lurking on (or even near) the properties you manage. This is a very compelling reason for why inspections matter: they have the potential to save you from a great deal of legal liability. Think about all of the time, trouble, and expense associated with going to court. Can you really afford to not optimize the inspection process with a digital property management app? Can you really put a price tag on integrity? The ability to be honest is fundamental to gaining and keeping trust. It’s something of a truism that a good reputation takes a lot longer to build than it does to destroy. The ability to be honest about the state of a property means a great deal more than warning potential tenants of any known hazards, like the possibility of lead paint or asbestos. To be sure, these things are important, but of course it is also vital to be able to tell them about what is safe on the premises. Given the sheer amount of information you have to keep track of with any property inspection, why not rely on an app that will help you remember what you need to? With digital property management, you can conduct inspections with much greater efficiency, making it that much easier for you to attain peace of mind.